Cross X Platform – Human Capital Solutions | From start to finish. From start to finish. We are CXP. We help businesses accelerate their growth with superior human capital solutions. Our portfolio companies provide superior human capital solutions to help clients improve delivery outcomes and boost bottom-line performance and time-to-market advantages across their businesses. TalentFleX Solutions is a full service recruiting firm offering contingent, contract and project based professionals in the Information Technology, Data Analytics, and Systems Administration fields. 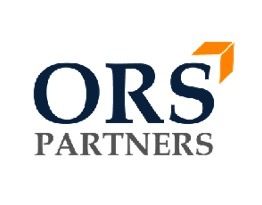 ORS Partners provides innovative Outsourced Recruiting Solutions to venture-backed and high growth companies and partners with business leaders to reach growth goals. 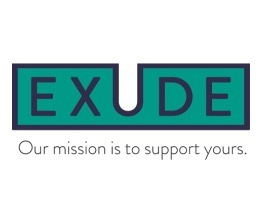 Exude, Inc. is an industry leading consulting firm that provides services in Employee Benefits, Human Resources, Workplace & Executive Wellness, Risk Management and Retirement Planning. 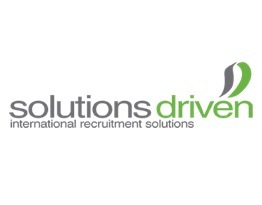 Solutions Driven is a UK based human capital services provider serving global organizations across Manufacturing, Engineering, Technology, and Health & Social Care fields. Cross X Platform (CXP) is a portfolio of human capital solutions firms that deliver results across talent acquisition consulting, staffing, international recruiting, benefits consulting, wellness, and human resource consulting. Our portfolio companies leverage the CXP shared services platform – including collaborative sales engines, valuable back-office support, and experienced leadership – to increase speed and operational agility to better serve their clients and expand their businesses. With CXP managing your choice of non-core business functions, our portfolio companies are in a superior position to improve delivery outcomes and time-to-market advantages across emerging growth organizations. We are trusted business partners that transform great companies into even better ones. Our years of experience and industry insight help us recruit the most talented people in the market and successfully match them with the area’s top companies. We solve talent acquisition problems. We take a consultative approach to recruitment by partnering with business leaders to drive their companies forward. Our benefits consultants are ready to support your organization from planning and designing to implementing, managing and servicing your health & wellness benefit programs. We work with clients to research, locate, attract and successfully onboard top international talent domestically and abroad. We work with the latest technology and search techniques. Learn more about our human capital solutions. CXP is led by an exceptionally talented team of seasoned industry leaders with the experience to deliver. 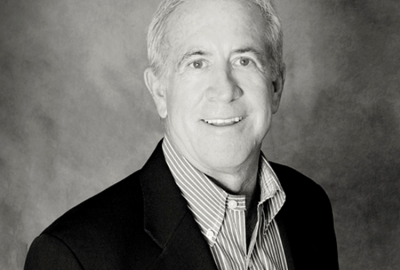 As CEO, Terry is responsible for CXP’s strategy, leading the selection of portfolio companies & relations with the investment community. 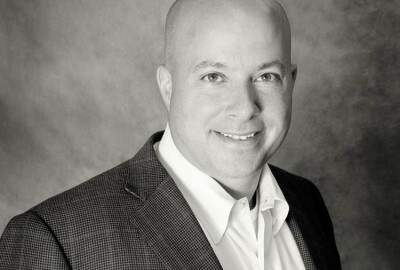 Chris is a senior Human Resources Management Professional with over 15 years of progressive Human Resources Leadership experience. 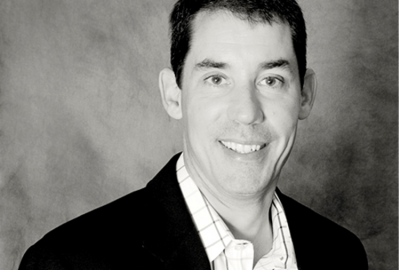 As CFO for CXP, Chris Betzler is responsible for the strategy, planning and execution of the firm’s financial and legal matters. As Senior Director of Recruitment for CXP, Fred is responsible for providing recruiting support for companies inside the CXP portfolio. 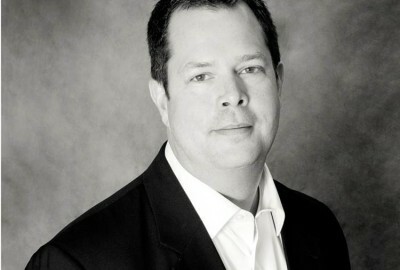 As COO, Bob is responsible for the support and enhancement of CXP programs – strategy, deployment, performance & delivery. 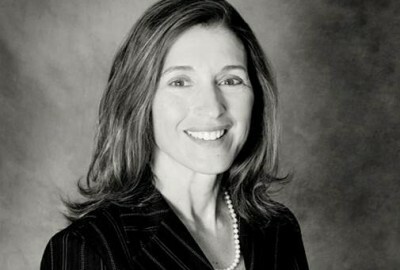 Meet our Board of Directors and Advisory Board. Each of our portfolio companies has an outstanding core competency foundation with a successful track record of client delivery. With CXP, each portfolio company operates as an individual firm, but also as a member of a larger multi-services offering that enables us to better serve our clients across different functions. CXP is fiercely dedicated to maintaining consistently high standards of service for our portfolio companies and their clients. For us, this means working together to help our portfolio companies succeed and always delivering the best support and service we can. Looking to make a investment in human capital?